Want a perfect night’s sleep? 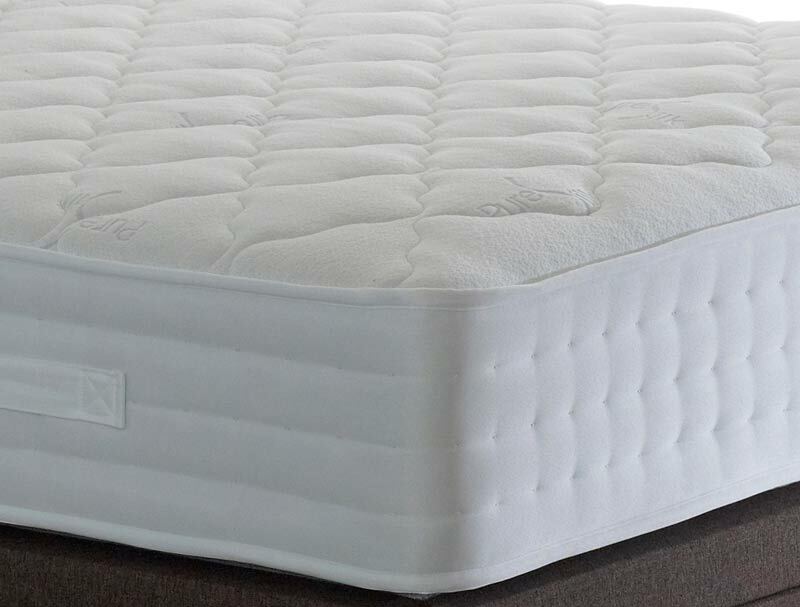 Come in store and check out our wide range of great quality mattresses, from traditional spring and pocket spring to memory foam, to ensure comfort for all the family. We offer a wide range of excellent brands, many covered by manufacturer’s warranty to give you additional peace of mind. With a mattress for every budget, and even a bespoke matress service, we are confident that we can supply exactly what you need.